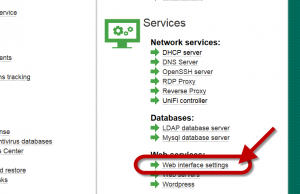 Home » System » How to increase the Web interface upload limit ? 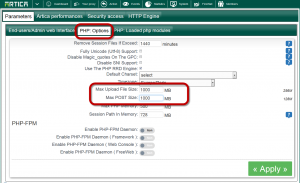 How to increase the Web interface upload limit ? 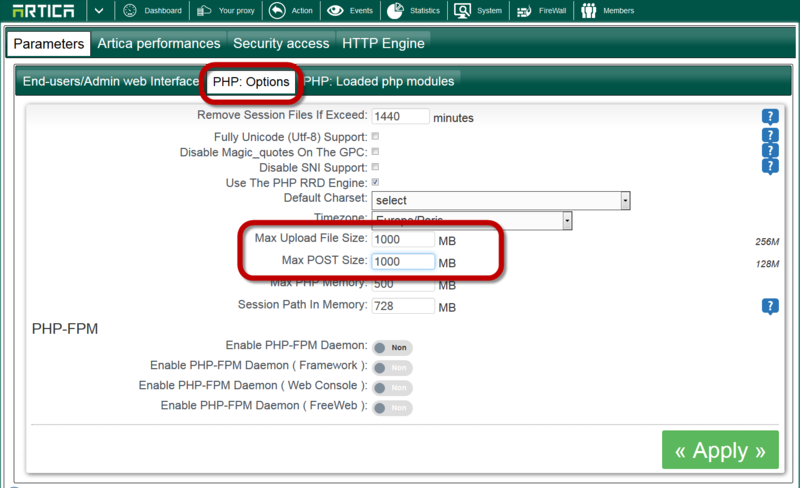 Under “PHP:Options” tab, increase the Max Upload file size and Max POST size value in MB. 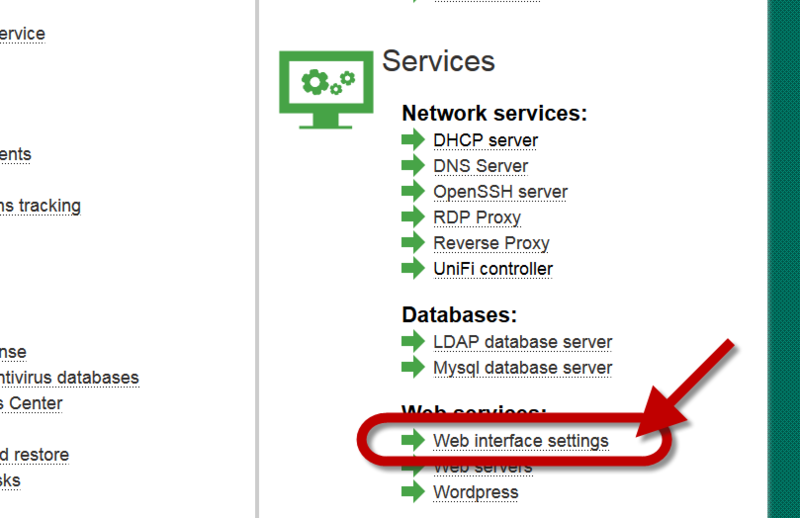 Click on Apply in order to restart the Web interface.